We know the premise of The Bachelor is that more than 20 women compete for the heart of one man, and many are left heartbroken in the process. 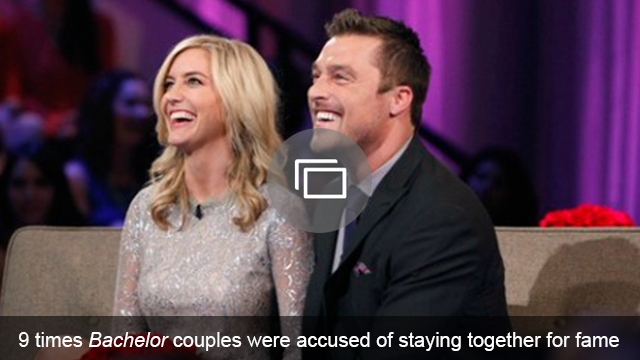 But for two contestants on The Bachelor Australia, things turned out very differently. 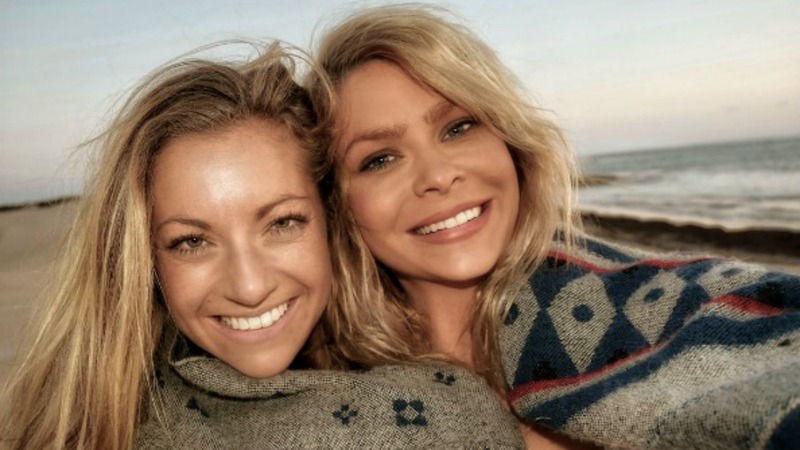 Earlier this year, Megan Marx and Tiffany James competed for the love of Richie Strahan, but instead of one of them ending up with him, they ended up with each other. After several weeks of speculation as to the status of their relationship — their social media gave away a few clues thanks to their adorable photos and sweet captions — the women now seem to have confirmed that they are in a relationship. While Marx and James have not given their love a label, fans kinda have — and judging from the comment section, they couldn’t be happier for the duo. Congratulations to Megan Marx and Tiffany James and we wish them all the happiness in the future.